Frances lives in New York, but she doesn't really have an apartment. Frances is an apprentice for a dance company, but she's not really a dancer. Frances has a best friend named Sophie, but they aren't really speaking anymore. Frances throws herself headlong into her dreams, even as their possible reality dwindles. Frances wants so much more than she has but lives her life with unaccountable joy and lightness. FRANCES HA is a modern comic fable that explores New York, friendship, class, ambition, failure, and redemption. Noah Baumach directs and Greta Gerwig stars in this modern comic fable that explores New York, friendship, class, ambition, failure, and redemption. I know all of these characters having lived in NYC as a struggling artist. A fluid blur of 20 somethings on the edges of the art world drifting in and out of each others lives while never really leaving. The depiction of starting out in New York and the uncertainty of what comes next rings true to that life. The acting feels real, the characters believable. I was particularly impressed with the choice of shooting B&W. Color would've been a distraction. 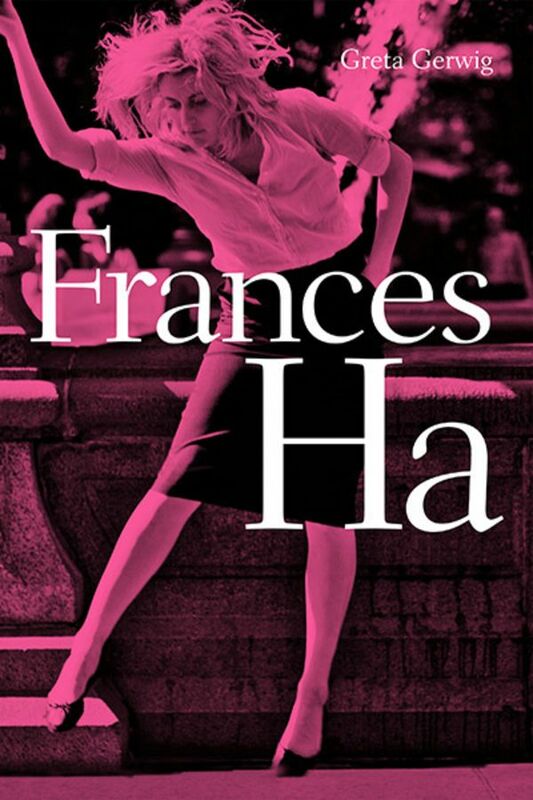 Overall Francis Ha has a lovely French feel to it. Second watching, and at the end of the film I've now moved from a smiling "Oh, that's why it's called Frances Ha" watcher to a "this should be called Falling in love with Greta Gerwig" watcher, and I've notched it another ½ star higher, ratings-wise. Such a smart take on the it's-tough-to-make-your-way-in-New-York genre. Screenplay is outstanding, Greta’s acting is absolutely amazing !